Premier Gladys Berejiklian and I recently launched the Five Million Trees for Greater Sydney Initiative. These initiatives are a great win for the people of Sydney. This partnership program between local and state government and the community will more than double the tree canopy from 16.8 percent to 40 percent by 2030 in areas where it’s needed most. And to kick things off, we will be giving away 15,000 trees over three years to homeowners who have a fast track complying development approval for a new home in new land release areas in Western Sydney, as part of a new Greenfield Housing Code which requires a tree to be planted in both front and backyards. I would love to build a fast train connecting Sydney Canberra and Melbourne. The idea of connecting Australia's major cities by very fast trains is exciting and has great benefits for the nation and its citizens. 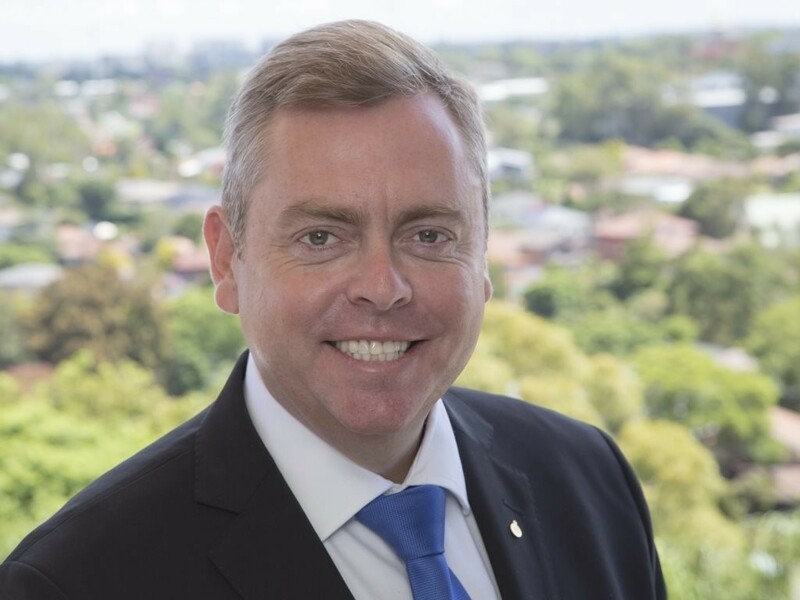 These changes will improve the energy efficiency of homes in NSW, resulting in lower utility bills for residents, and lessen impacts on the environment. That's why communities will have access to more open spaces and playgrounds, as part of a $290 million funding injection from the government to make NSW communities more liveable and green. We've also released a Greenfield Housing Code will speed up the delivery of new homes in new land release (greenfield) areas will meet the needs of NSW’s growing population and deliver faster approvals for new homes.